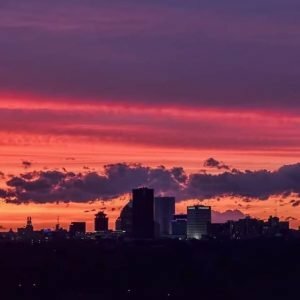 Rochester NY – Guide to Rochester NY! Whether you live here or are just visiting Rochester NY and the Finger Lakes region, there's so much to take in. 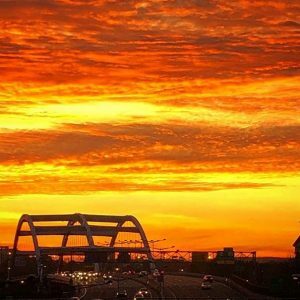 See more, Do more and Experience more of Rochester with ThisIsROC.com! Looking for businesses or information on things to do in Rochester NY? 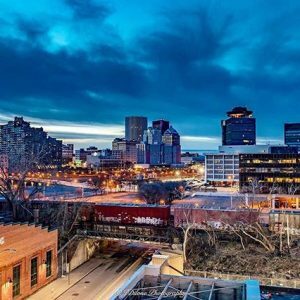 Looking for Rochester NY hotels? Trying to find a place to eat? Need to find a business in the area? 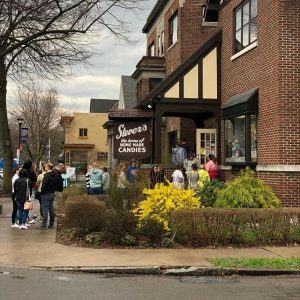 Look no further than ThisIsROC – Offering both Rochesterians and visitors to our city an authoritative resource to Rochester, New York and the Finger Lakes.